What is the Sacramento Sports Commission? The three questions we hear all the time are...What do you do? How does it impact me? What are you going to do next? The Sacramento Sports Commission is one of nearly 300 organizations around the country working to serve their communities by creating new opportunities through sports. We want to get our share of what has become an $8.7 billion industry. That is a number that has continued to grow through the last two decades, even during challenging economic times. We measure ourselves in a number of ways, but our main goal is to bring visitors to Sacramento to stay in our hotels, eat in our restaurants and shop in our stores. If you don&apos;t own a hotel or a restaurant, this work still impacts you directly by creating jobs. Depending on the economic study you look at, every 70-90 visitors to a destination create or support one full-time job. So, we like to think we are in the jobs business and the sports business. We think both are pretty cool. Sports commissions have been around for a little more than 25 years, and Sacramento has had a sports commission for roughly 22 years. Three years ago, when the Sacramento Sports Commission was rolled into the Sacramento CVB, we had the opportunity to reinvent ourselves. So, we now have one of the oldest and one of the newest sports commissions in the nation. In those three years, we have helped get a new track surface at Sacramento State, signaling a return of major track & field to Sacramento. Along with the Kings and Hornets, we are bringing March Madness to the new arena in 2017. The Amgen Tour of California has become a fixture in Sacramento once again, we hooked Bassmaster, and the U.S. Senior Open in 2015 was one of the biggest sporting events ever to come to our community. The list is long...and varied. So, what&apos;s next? We are going to build on our momentum of attracting a wide variety of events. But, we are really excited about the opportunity to begin a conversation about sports facility development throughout the region. As we look down the road, we want to ensure that we establish Sacramento as the destination for youth sports, which means we need to take a close look at how to become more competitive as it relates to facilities for our kids. This is going to be a fun conversation with all of our regional partners. We look forward to sharing all of the great things that are happening in sports in this forum. Reach out to us if you have something great to share or any thoughts or questions about upcoming events and programs. 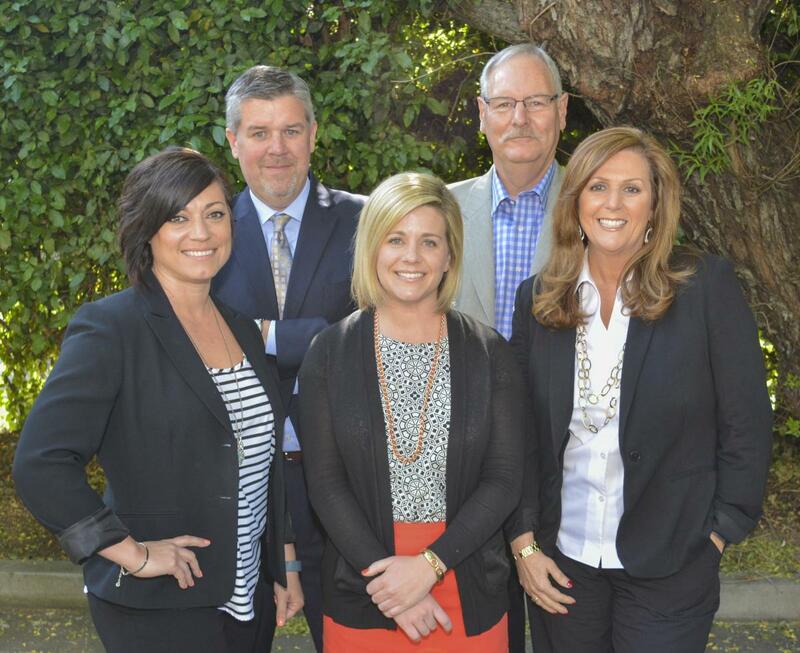 This team of five works hand in hand with the Sacramento Convention & Visitors Bureau to attract, secure and maintain highly visible sporting events, tournaments and conventions to Sacramento. After graduating from the University of Florida, Mike began his career working in the sports department for the Atlanta Committee for the Olympic Games for four years leading up to and through the Games. He moved on to work with the USA Track Coaches Association, Florida&apos;s Sunshine State Games and the Florida Sports Foundation before starting the Miami-Dade Sports Commission. During his time as the first executive director, from 2003 to 2012, Miami hosted three Super Bowls, two BCS National Championship Games, WrestleMania, NCAA Men&apos;s Basketball Tournament, USA Volleyball Junior Olympics, and many other events generating more than $500 million in economic impact. 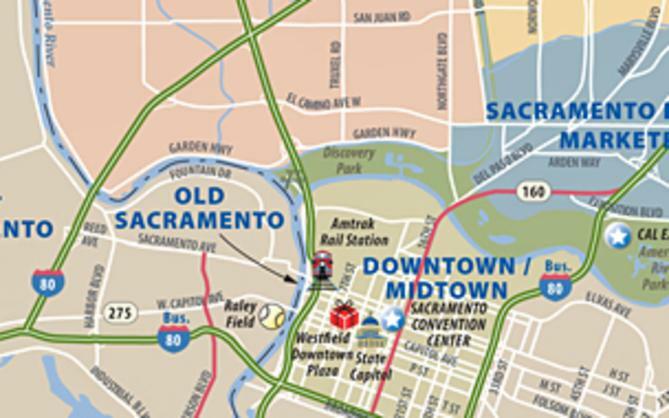 Mike came to Sacramento in March 2013 to lead the Sacramento Sports Commission&apos;s evolution within the Sacramento CVB. As the Sacramento Sports Commission director, and as a father with kids participating in competitive soccer, softball and baseball, Mike is committed to making Sacramento a top destination for youth sports. Brad has been with the Sacramento Convention & Visitors Bureau for 15 years, the last three as a part of the Sports Commission team. He manages the annual sports groups and grows what we call the "core business." Brad most enjoys interacting with his customers and is continually striving to serve the Sports Commision&apos;s stakeholders and service its customers. In his free time, Brad enjoys fishing, golfing, cycling and hiking. Lisa has been with the SCVB for over 10 years and has worked with the sports market in Sacramento that entire time. In 2013 she became a dedicated Sports Commission employee. Lisa works alongside Mike Sophia on the non-core sports segment, producing bids for major events. She is an avid runner stemming from her days in high school where she was one of the top female sprinters in the Sierra Foothill League. Her son is on the Bella Vista High School Golf Team and Lisa serves as the vice president of the BVHS Golf Booster Club Board. Recently, Lisa began coursework through the National Association of Sports Commissions to become a Certified Sports Event Executive, and she is currently serving on the NASC Sports Legacy Committee. Danielle has been the head of the Sac Event Crew since 2014. She assisted in the creation and branding of the group and is responsible for recruiting and facilitating all volunteer services. She is also responsbile for providing volunteers for many of Sacramento&apos;s high profile sporting events and large scale community events including the Amgen Tour of California, USA National Track & Field Championships, California State Fair and all Farm to Fork events, just to name a few. She can regularly be seen out in the community promoting the Sports Commission and SCVB&apos;s events and recruiting volunteers. Danielle is also active in DOVIA, Directors of Volunteers in Agency, most recently receiving their Volunteer Coordinator of the Year Award. In her spare time, she enjoys hanging out with friends and family, attending local sporting events and trying to keep up with her teenager&apos;s social calendar. Lindsey was born and raised in Sacramento and returned to Sacramento after graudating from Chico State. In 2010, Lindsey started working part-time for the Sacramento Sports Commision as a special events coordinator. In 2011, she signed on as the community outreach coordinator for the World Masters Athletic Outdoor Championships working specifically on the opening and closing ceremonies, awards ceremonies and athlete party. Now, Lindsey works with the team and event organizers to market the sporting events to the region.